Created by members of the original GoldenEye team, this T-rated first person shooter treats players to an unimaginable gaming experience. 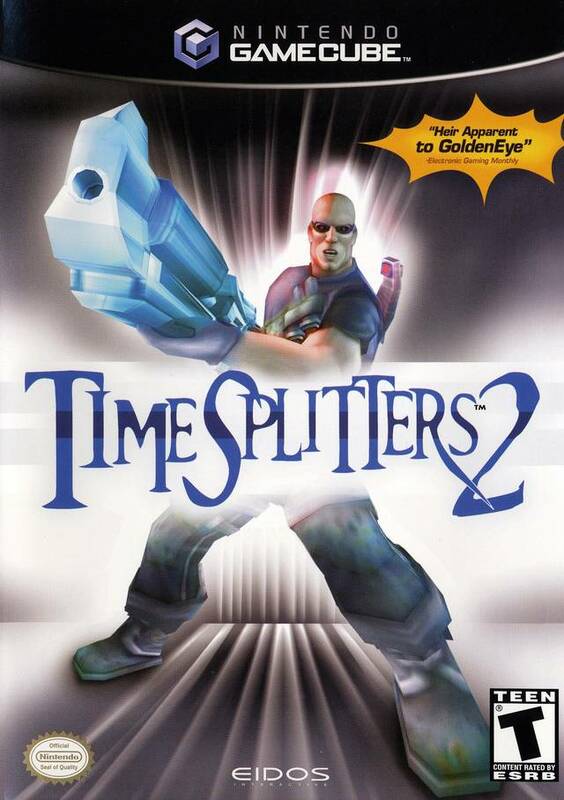 The evil race of TimeSplitters are traveling back into human history authoring events that are leading to the enslavement of mankind. 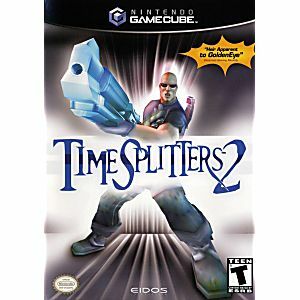 In Control of a motley crew of renegade characters you must hunt down the TimeSplitters across time in historical eras. It's up to the you to stop them. This game rocks love this game. All ways will.